How to eliminate inspection process in your manufacturing facilities? Garment industry is becoming increasingly competitive by the day. 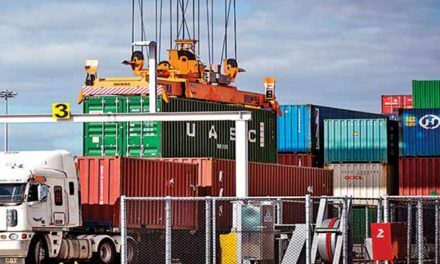 To stay ahead of the pack, we need to ensure we can offer our customers the best possible quality in the least possible costs. To achieve this optimal cost and quality balance, we need to identify and eliminate redundant activities from our garment manufacturing process. 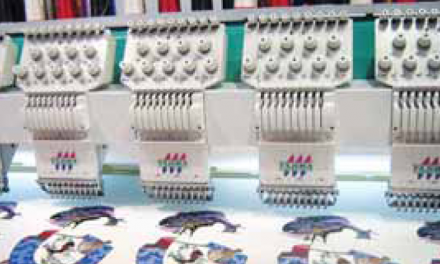 One such redundancy is the fabric inspection system. The fabric is first inspected in the mill, and then again in our factory to ensure its quality. But do we need to conduct this inspection twice, or, can we trust our supplier for the quality promised and carry on with our process, without inspecting it again ourselves? Starting with the basics here, we need to find reliable suppliers, quality of whose product we can trust without inspection. Such supplier relationships don’t come easy and overnight; it takes time and efforts from both the parties. To go that extra mile, we can indulge in conducts like profit sharing with the supplier, entering long term contracts with suppliers, ensuring prompt payments to them, etc. to make sure they maintain the quality standards we expect and pay them for. Grading your supplier, knowing your supplier, knowing what quality to expect from the supplier is a big step towards elimination of inspection in your factory altogether. Inspection is costly and a time taking process, and any time and money saved in the process is going to add up to your bottom line. So start grading your suppliers, choosing the right ones, building strategic relationships with them, and then gradually eliminate the inspection process from your factory altogether. 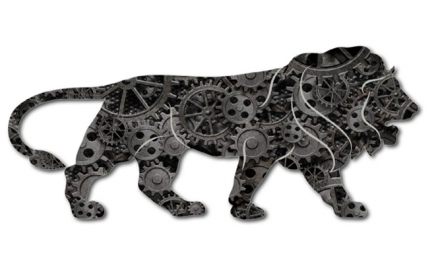 Make in India – Is it happening?